NEW YORK - Online retailer Amazon.com has launched a new iPad app designed to make it easier for US customers to make purchases. The Amazon Windowshop app has been designed to provide users with a seamless shopping experience between the web and the tablet device. It allows users to browse through millions of items in more than 40 product categories and sample video previews and audio tracks. It is similar to the Amazon website, and features one-click ordering, wish lists and package tracking. It also allows users to share items through email and via Facebook and Twitter. The app is free to download from the iTunes store. 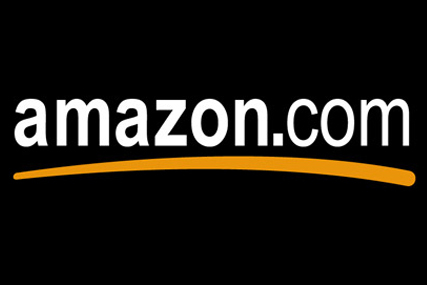 Last week Amazon reported a 39% rise in Q3 revenue to $7.56bn (£4.8bn). Revenue from the company's main sales category, electronics and other general merchandise, spiked 68% to $3.92bn (£2.5bn) and revenue from books, CDs, DVDs and other media rose 14% to $3.3bn (£2.1bn).